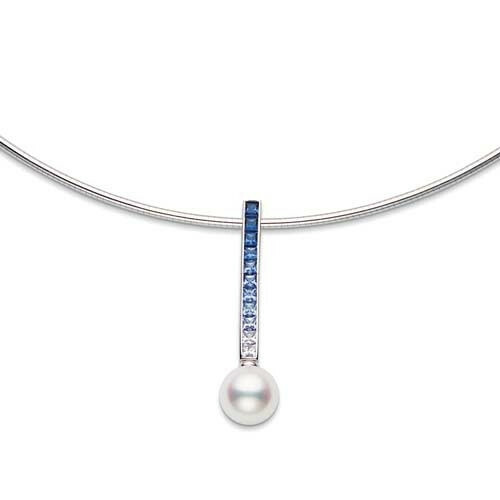 For those inspired by the ocean, this Mikimoto necklace is just exhilarating. 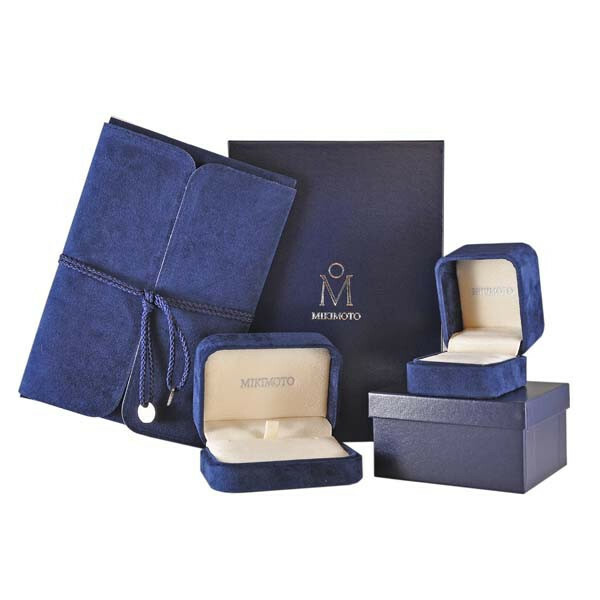 Deep blue sapphires gradually fade into a stunning 8mm Akoya pearl on this pendant crafted in 18kt white gold. The piece floats on an 18" chain. Pair this Mikimoto necklace with the matching earrings for a set that will bring you waves of pleasure!